Short on wedding dress shopping time? No problem! 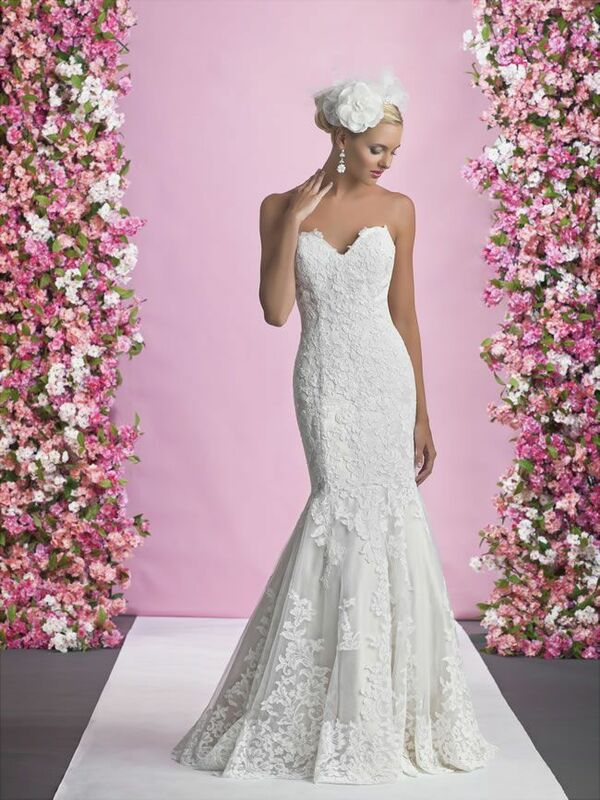 The new Alexia Designs bridal collection for 2015 has all the shapes and styles you could want. 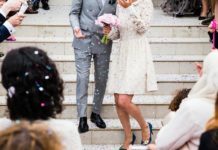 With the brand’s new Australian designer, the styling of the gowns is very different to anything the dress company has ever created before – a hot, fresh look as they move into the new year! 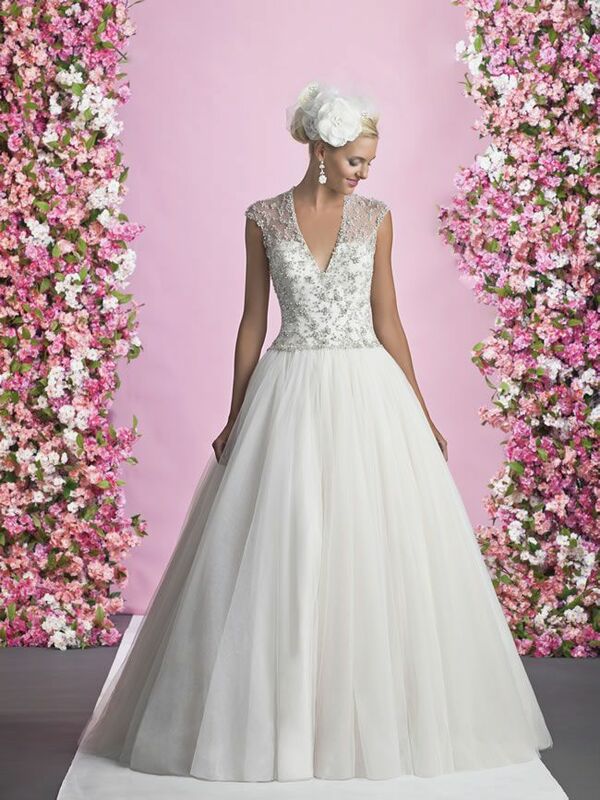 The collection has a variety of different dresses to cater for a multitude of wedding themes – whether you’re getting married abroad or planning a big princess-style day, there will be a gown here to suit. 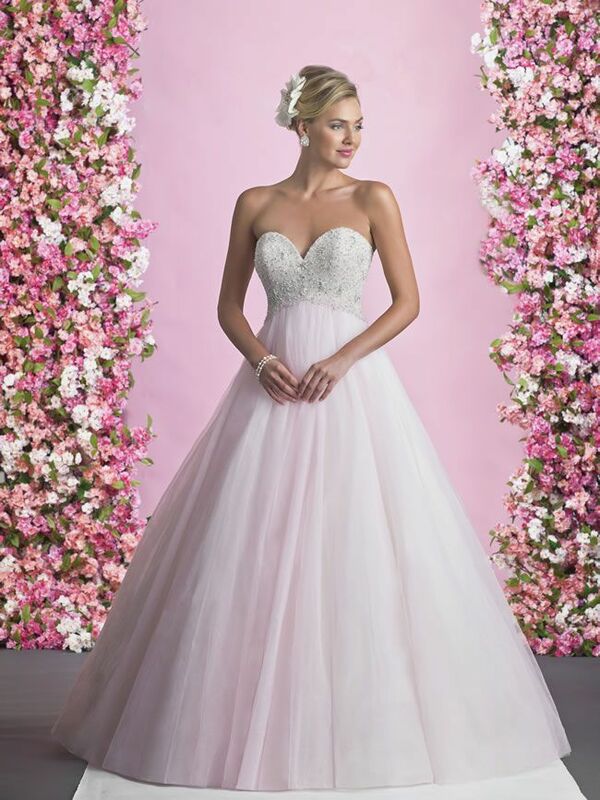 Alexia have also picked up on one of the hottest trends for 2015 – coloured wedding dress – and have included stunning shades of gold, sky and blush in the collection alongside the traditional ivories and whites. You’ll be spoilt for choice when it comes to necklines in the new collection – sweetheart, halternecks, and more, are all here. 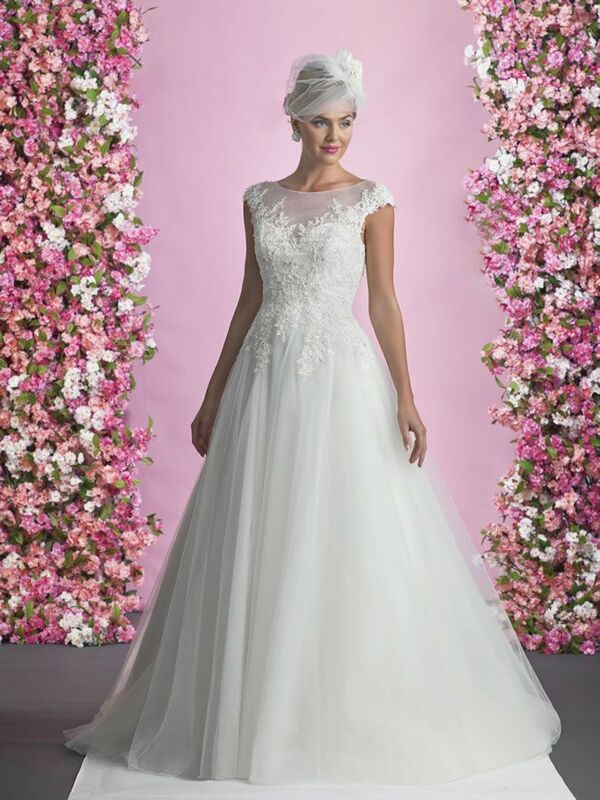 Plus, for brides who want to hide the top of their arms, cute cap sleeves are elegant and practical at the same time. 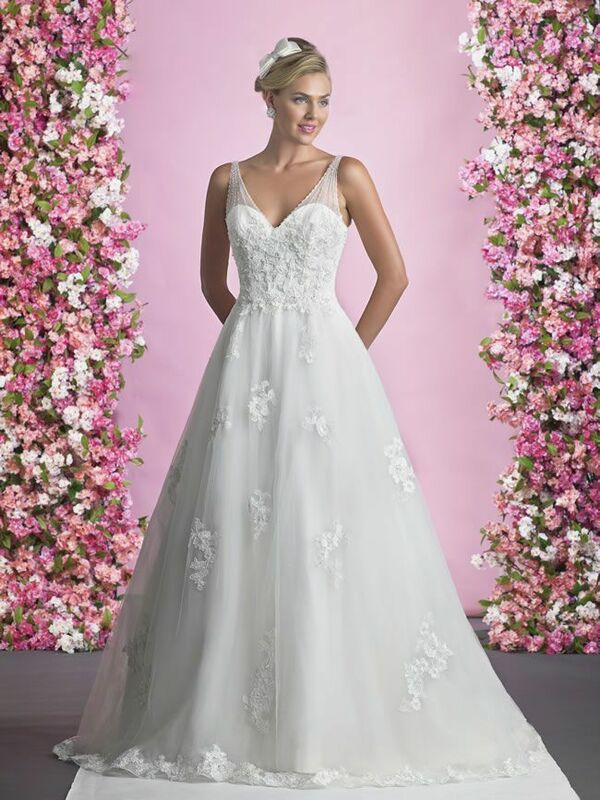 Low and illusion backs also make an appearance in the 2015 collection – ideal for the bride who wants to give her guests the wow factor as she walks down the aisle. 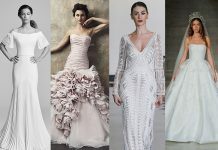 See the full collection now at the Alexia Designs website, and check out our top dress shopping tips for more advice on how to buy the right gown for you.